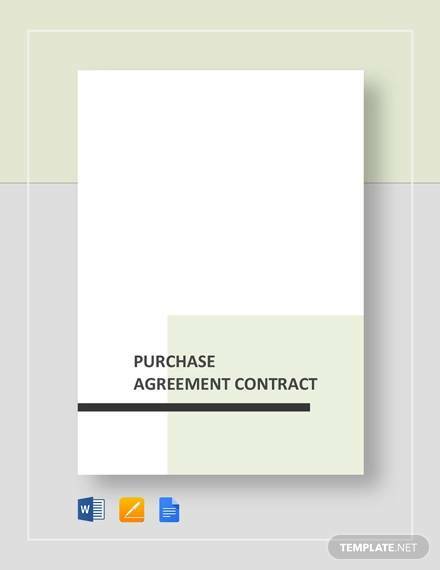 Purchase agreement contracts may come in many forms depending on the what needs to be purchased and the terms of such agreements. This can be either for real estate, which can take on several kinds of agreement, or it can be a business purchase where rights to the business or its stock share may be bought or sold to other entities. 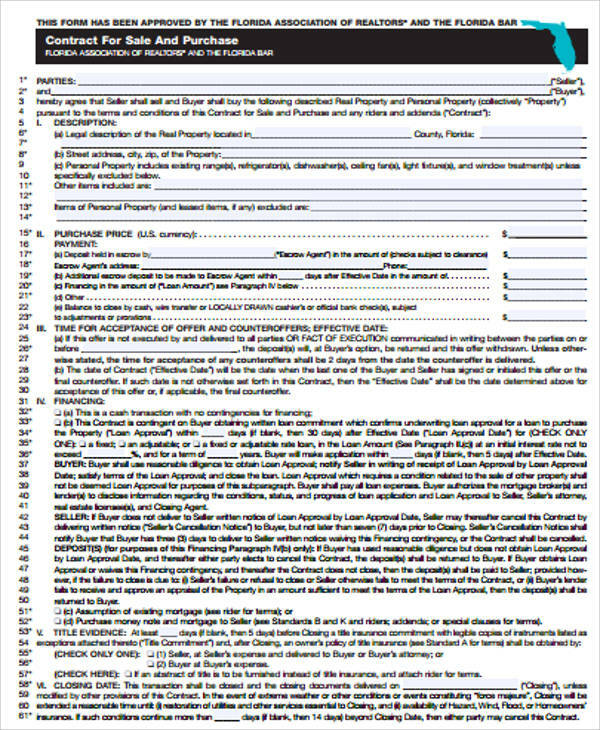 Our Sample Agreements have several examples that users can find helpful. These may be downloaded to act as guides or modified and edited to adjust to user specifications. 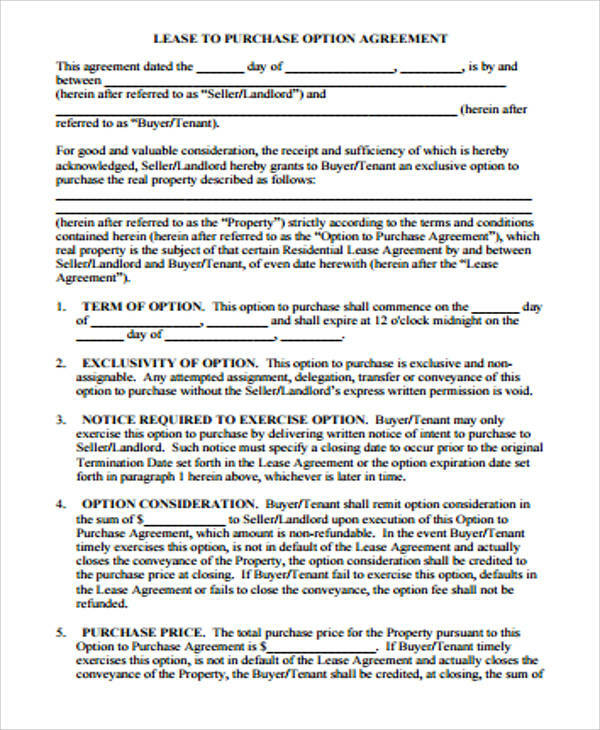 A real estate purchase agreement (indicated in the samples) is a document that legally binds both the purchaser (or purchasers if there’s more than one) and the original land owner (or owners). 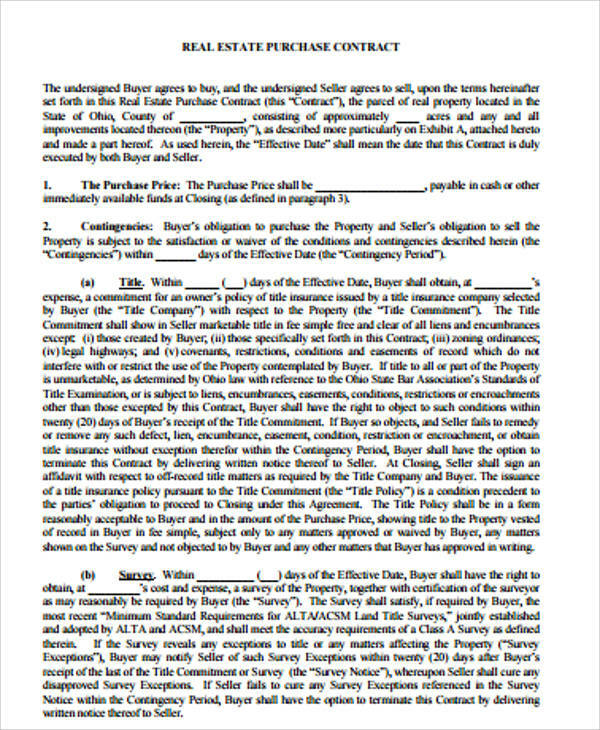 In this agreement, the seller (owner) has the right to ownership of the property until such time that the buyer makes full payment of the property based on the agreed price. 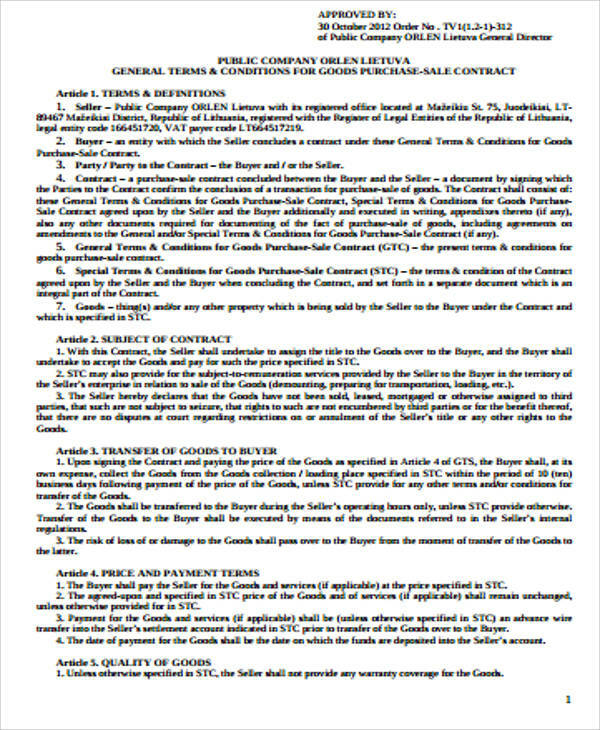 A purchase agreement details the terms and conditions for both the buyer and the seller’s benefits. When all the obligations in the agreement terms are fully satisfied and the payment becomes complete, the seller can then hand over ownership of the real estate to the buyer by issuing a deed to transfer the title of ownership. 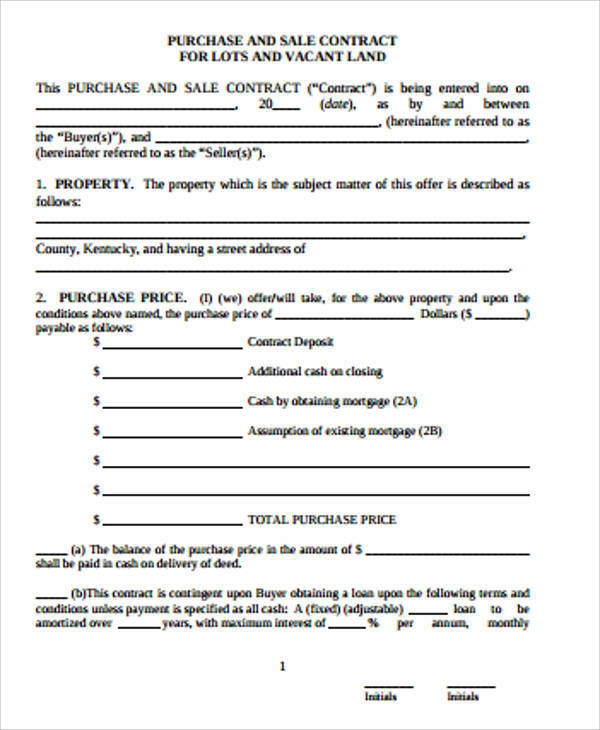 The seller may provide an offer to the purchaser of an installment term either through a bank or financing agency, or he may offer the terms himself by offering financing terms to the buyer. This comes with a mutually agreed price that the buyer can later repay through a series of installments. 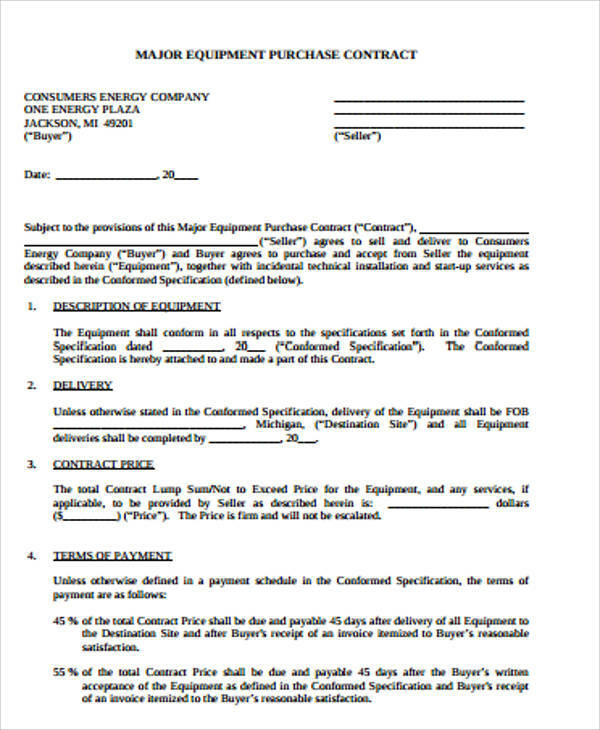 For more examples of agreement contracts, please click on the link for Sample Contract Agreements which will direct you through a couple more kinds of agreement that you can use. We also have Rental Agreement Contracts for both landlord and tenant who may find these samples useful for renting purposes. 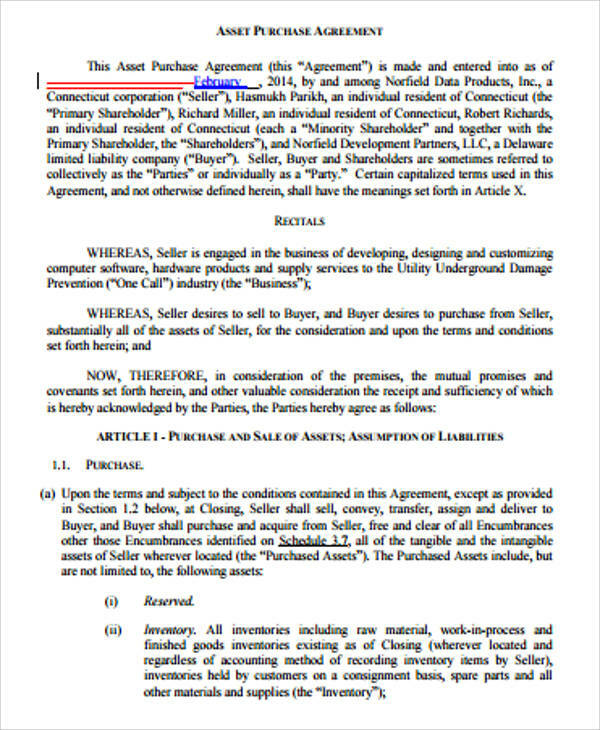 In a business purchase agreement meanwhile, a legally binding contract is used to transfer the ownership of the business from the seller to the buyer. Included in the contract are the terms of sale, details of what are included in the sale, and those that are exempted from the sale. A purchase agreement can be used in any kind of business such as industrial manufacturing shops, retail stores, restaurants, and professional services. Most buyers in a business purchase agreement have businesses of their own. By offering to buy other businesses, they usually either want to get rid of the competition and gain footing for strengthening their existing business, wanting to merge other businesses into their own or wanting a bigger share in the market for their own business growth. 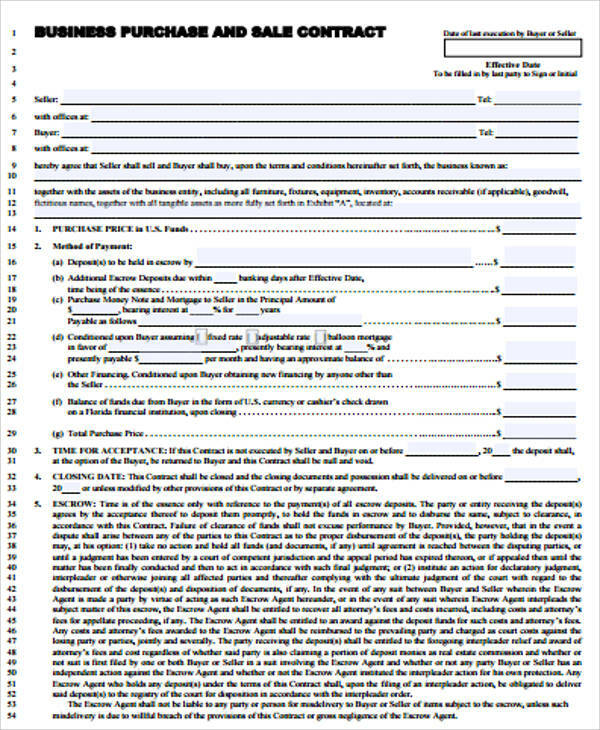 A business purchase agreement may hinge on either business asset purchase wherein the buyer retains the name of the company and purchase the business name and other material assets but excludes all the shares and securities, or the purchase of shares of the company that excludes all physical assets. 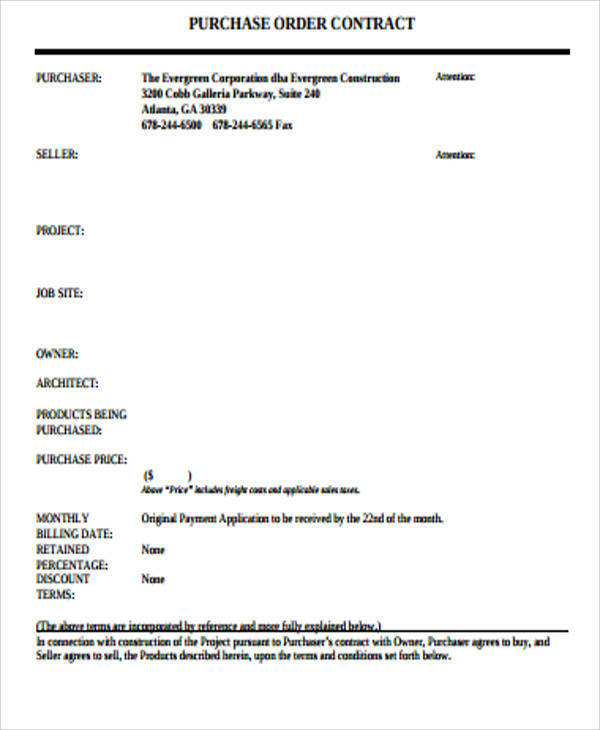 Please check on more of our samples being offered for a complete list of all kinds of purchase agreement contracts. We also offer Subcontractor Agreements for contractors who may want to outsource some aspects of their projects and need guidelines on subcontracting agreements. These are all free for downloading and can be edited or modified to specifications.